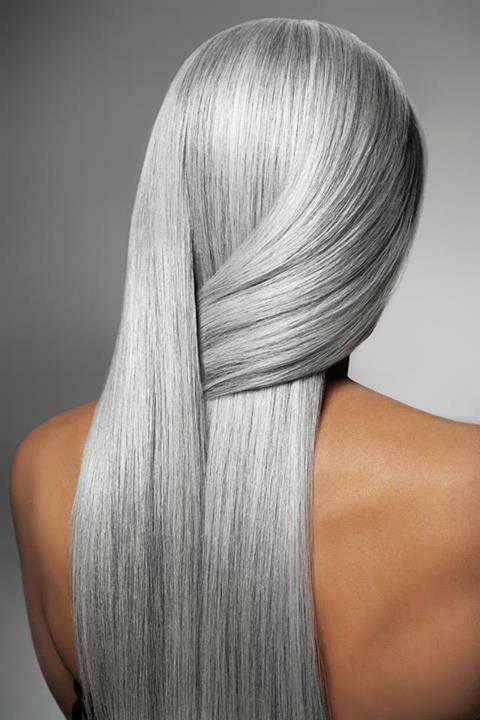 You are at:Home»Hot Topics»Gray Is The New Blonde! Quick! Picture a 50 something year old woman with gray hair. What do you see? Not too pretty huh? Now let’s try this again. 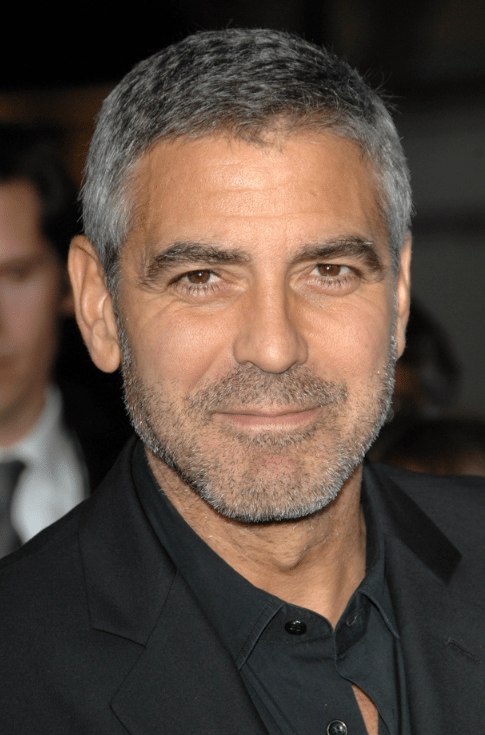 Picture a 50 something year old man with gray hair. What do you see? Girlfriend I don’t know about you but I’m picturing the ever so yummy George Clooney. Yum yum. 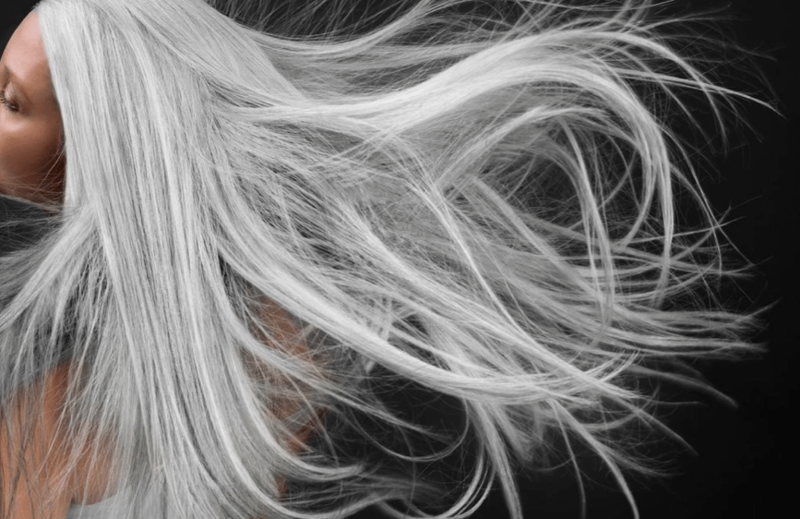 The current reality is that men with gray hair are seen as distinguished and desirable while women with gray hair are seen as old hags or just plain old. However, that my beautiful lovelies is slowly changing. 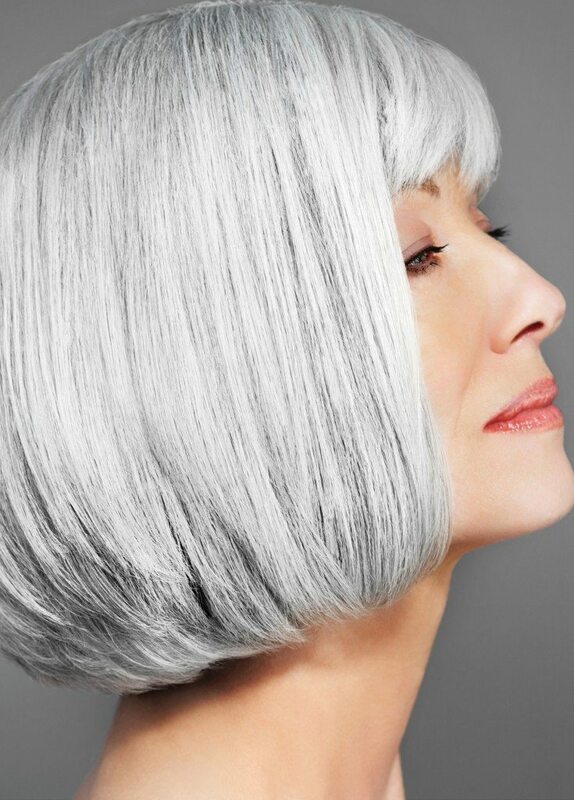 I predict in another 10 or so years women with gray hair will be seen as the stunning silver foxes that they really are and revered by their younger sisters. I never felt old or less than, simply because I had gray hair. In fact I felt unique. I have a fit and toned body from all my years as a fitness trainer/figure competitor so looking old was not in my vocabulary. I thought silver hair on a fit body…well now that was a “look.” It was MY unique look. Then last year I decided it was now or never to follow my dreams and I embarked on a new career in the entertainment business. I started learning all about “type” and realized the roles for my “type” are few and far between so just before Christmas (2012) I colored my hair. Did I look younger? Absolutely! Was I now a type and more easily cast? Absolutely! Did I feel comfortable in my own skin? Absolutely NOT! So noooowwww as I write this I have three months of silver growth as I make my way back to my “roots.” Will I have fewer opportunities? Probably MORE because I feel so much more confident and powerful. And why? Because I am now “standing in my truth” as the fabulous Suze Orman always tells us to do. The Take Away Message: Always, always, always stay true to yourself and you can never go wrong. Still need some convincing “Gray is the New Blonde.” Just feast your eyes upon these beauties. In closing I leave you with this: For all my girlfriends out there, if you’re OVER the age of 40, YOU are a Goddess; UNDER the age of 40, a Goddess in Training.